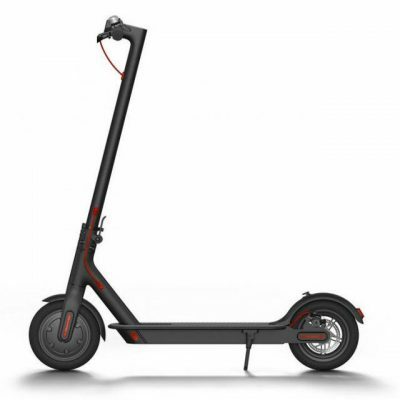 Banggod offers the Xiaomi M365 Electric Scooter for $339.99. You have to use the coupon HU365 in your shopping cart to get this price. PRO version also available at $544.99, check this deal.